Beers, F.W. (Frederick W.) F.W. 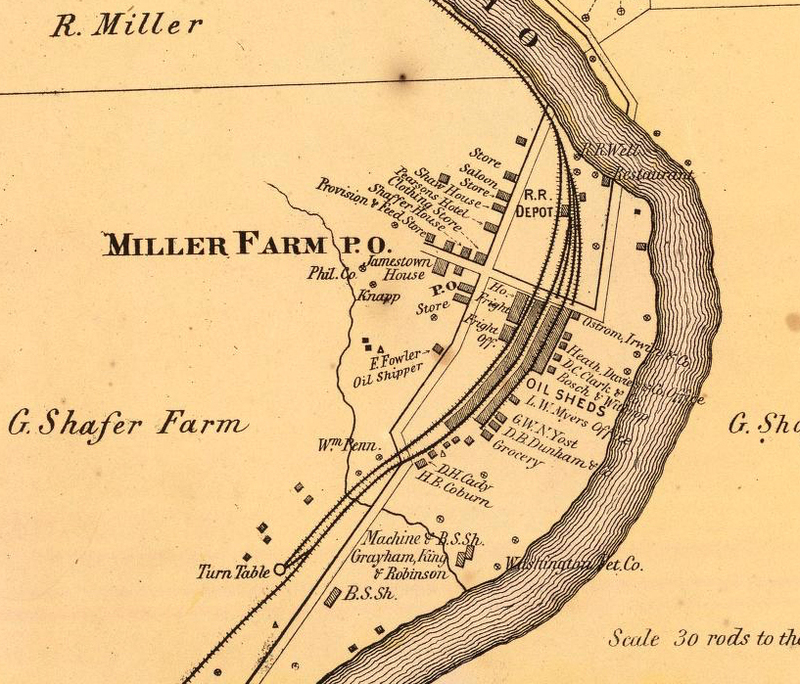 Beers & Co., “Shaffer Farm on Oil Creek, PA, 1865,” OpenValley, accessed April 25, 2019, https://openvalley.org/items/show/61.